Dr. Funk writes Breasts: The Owner’s Manual just like she talks: with conviction, passion, and a laser focus on you. Dr. Funk uses scientific facts, complex theories and clinical experience to artfully compose and communicate pearls of advice that are actionable and sensible. Breasts: The Owner’s Manual will become an indispensable and valued guide for women looking to optimize health and minimize breast illness. I love this book! In Breasts: The Owner’s Manual, Dr. Kristi Funk’s evidence-based advice will have you kicking breast cancer – and all of life’s major killers – to the curb. In Breasts: The Owner’s Manual, I can hear Dr. Funk’s straight-talking, witty voice as she debunks breast myths, simplifies complex choices, and inspires you to become your healthiest self. An important read for anyone looking to take charge of their health. Breasts: The Owner’s Manual is an empowering guide to the latest life-saving information. It has everything you need for protecting and improving your health, tackling medical questions, planning health-supporting meals, and breaking through the myths that could hold you back, all in an easy-to-read format. Dr. Kristi Funk seems to effortlessly distill the complex topic of cancer causation and promotion down to practical, actionable advice and cutting edge nutritional science. 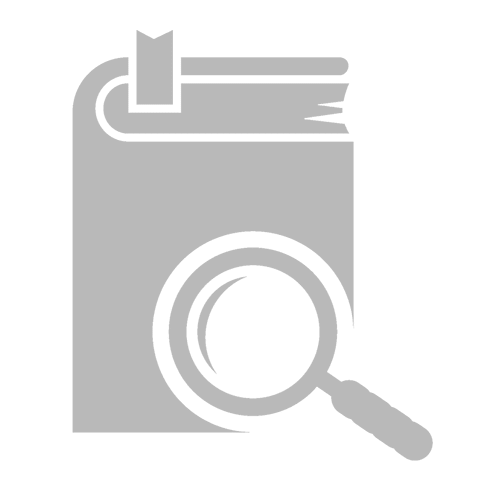 Breasts: The Owner’s Manual will become a cherished, life-saving manual shared among all generations of women throughout the world, for both breast health and breast illness. There’s simply no guide like it – and it’s so compelling to read! Dr. Funk has written an incredibly detailed and carefully documented book on the very complex topics of breast health and breast cancer. She lays out a clear plan for breast health, cancer prevention and, in reality, a lifestyle that we all could use to improve our health. Presented in an easily approachable manner, Breasts: The Owner’s Manual does not spare the science (in fact really ladles it on), but she makes the science readable in a conversational style that both calms and empowers the reader (exactly how I imagine she talks with her patients!). As she writes in the Introduction, “Knowledge is power, and power replaces fear with confidence and joy, which motivates you to implement changes“ – words that all patients (and all of us) can take to heart, making positive changes and taking control of our future! Breasts: The Owner’s Manual not only provides a clear path to breast health, but a road that leads straight to your healthiest self. As someone who has faced breast cancer, I suggest you follow it. We all have (or had) breasts… but who has ever told us how to care for them? What should you eat, not eat, do, not do, and what about all those risk factors over which you have no control? There are so many mixed messages about screening, and even about what to do after you’ve been diagnosed. In Breasts: The Owner’s Manual, Dr. Funk helps you sift through all the confusion as though you’re having coffee with a dear friend – a friend who just happens to know a lot about breast health and illness! So grab a cup, and turn the page. I believe that Breasts: The Owner’s Manual will change and save lives and serve as a gateway for many women to enter into a total health transformation: physical, mental and spiritual. It is a comprehensive ‘how to & go to’ book addressing the lifestyle issues of anyone with breasts. Somehow Dr. Funk has been able to neatly dissect, define and package this explosive information. You now hold in your hands knowledge of revolutionary proportion. The light of this manual chases away the darkness that can be associated with breast health. Now sit back and enjoy the ride. Breasts: The Owner’s Manual is highly readable, informative, and practical. Dr. Funk is a trustworthy and knowledgeable source of information. If you’re searching for the comprehensive book on breast health, look no further. The endnotes containing over 1,250 studies referenced in the book are available for free! Subscribe to the latest updates and get a peek into one of the chapters of Dr. Funk’s bestselling book. I’ve been tweaking the recipe since 2012 and I am sure it contains the most cancer-kicking compounds found in one single glass of goodness on earth. 1 in 8 women will be diagnosed with breast cancer over the course of their lives, and breast cancer is the #1 killer of women ages 20-59. But did you know that only 13% of those diagnosed have a single first degree relative with breast cancer? For most of us, family history and genetics do not determine who gets breast cancer – we do! You have power over this disease. In Breasts: The Owner’s Manual, Dr. Kristi Funk shows you how to harness that power. Long before Dr. Funk performed Angelina Jolie’s widely-discussed double prophylactic mastectomy, Dr. Funk strategized with her about the most effective and honest way to communicate her decision to the world. Their announcement led to a permanent increase in preventive testing for the BRCA gene. Now, Dr. Funk takes the broader conversation about total breast health to women everywhere with this straight-talking guide. Her mission is to educate as many women as possible about what they can do to stop breast cancer before it starts. Every year, 1 million cases of breast cancer are diagnosed globally, with more than 240,000 in the US alone. Breasts: The Owner’s Manual will help many women avoid this unwelcome journey and will provide wisdom and practical advice for those already walking this challenging path. 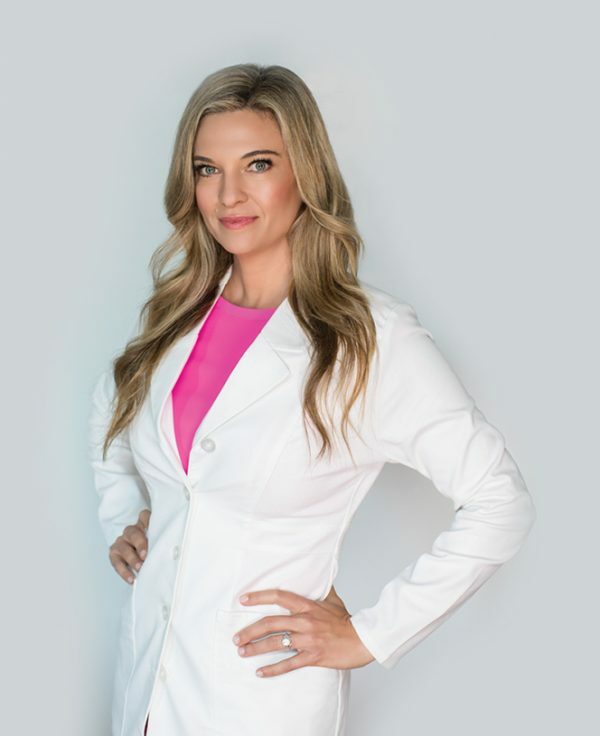 Dr. Kristi Funk, board-certified breast cancer surgeon and co-founder of the Pink Lotus Breast Center, is an expert in minimally invasive diagnostic and treatment methods for all types of breast disease. She has helped thousands of women through breast treatment, including well-known celebrities, like Angelina Jolie and Sheryl Crow, who have turned to her for her surgical expertise. After graduating with distinction from Stanford University in 1991, Dr. Funk received her medical degree from UC Davis, School of Medicine. Following her surgical residency at Virginia Mason Medical Center in Seattle, WA, she completed a surgical breast fellowship at Cedars-Sinai Medical Center in Los Angeles, where she then excelled as a surgeon and breast center director for 7 years. In 2009, Dr. Funk alongside her entrepreneurial husband, Andy Funk, opened the Pink Lotus Breast Center in Beverly Hills. The Pink Lotus Breast Center fuses state-of-the art screening, genetic testing, diagnosis and treatment with preventive strategies and holistic, compassionate care. Dr. Funk is also the Founding Ambassador of the Pink Lotus Foundation, whose sole mission is to provide low income, uninsured and underinsured women 100% free access to breast cancer screening and care. When not appearing as a breast expert and TV personality in hundreds of television segments, documentaries, news articles, and stories, Dr. Funk enjoys Half Ironman triathlon races, vegan cooking, and card games. She resides with Andy and their three sons in Santa Monica, a peaceful suburb of Los Angeles.